There are times where as a developer you run into that stupid little one line issue on a project that you wish was different but you simply cannot be bothered to go through the trouble of creating a pull request on GitHub. I ran into this often before, maybe I could have been more willing to spend time on offering code to others, but really I just didn’t feel like having to fork and clone and make changes and then submit the PR. This is old news but a while back GitHub made these things so much easier to deal with. If you are browsing a project you do not have commit access to (or even if you do) and you edit a file right from the GitHub website… you can now create a PR. This is pretty ingenius and I can only imagine has increased the number of contributions from those who know it exists. Now when I run into little things that can be changed like this… I just submit a PR right from the website. While it seems bad form to strat throwing changes at projects that are completely untested at times… it still has it’s place. These are not groundbreaking new changes, but I feel like they make a difference. 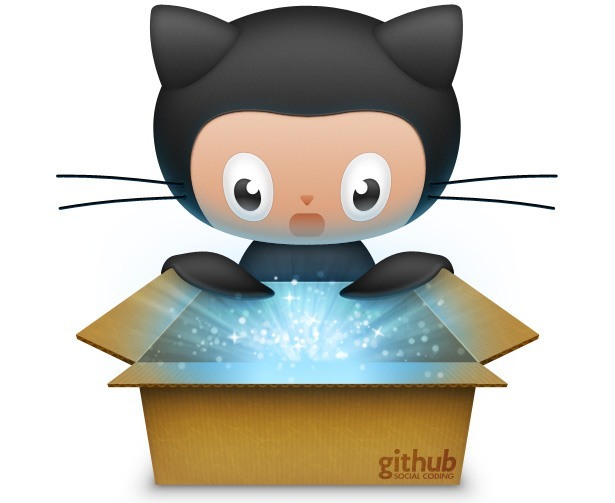 So thanks GitHub, for making it easier for me (and others) make just a little bit more of a difference in the world.